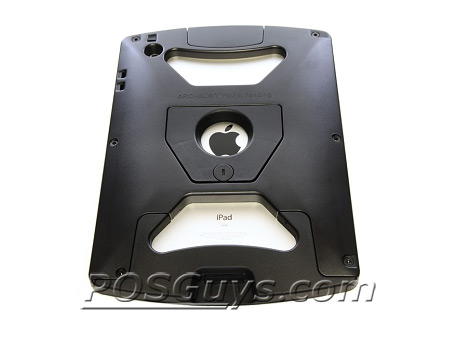 The Archelon XTR iPad Enclosure has reached end of life. 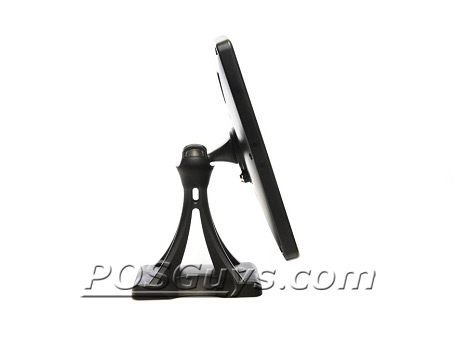 It has been replaced by the HecklerDesign Windfall iPad Stand. 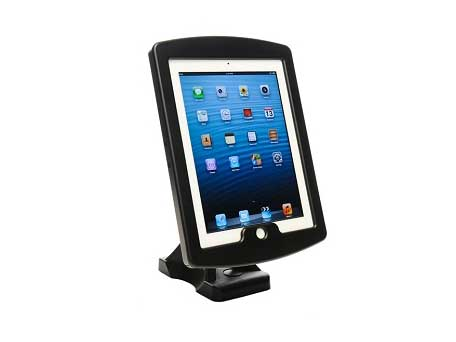 The Archelon XTR iPad enclosure and charging base is a great way to secure your iPad during business hours. Designed for retail and restaurant point of sale applications, the XTR provides easy cable management and a lockable way to secure your investment. The sturdy enclosure can be detached from the charging station, allowing restaurant employees to take orders at table-side or retailers to provide additional information on the showroom floor. A lock and key keeps the XTR and your iPad securely fastened to the base, improving security when you're not at the checkstand. For mobile payment and credit card processing, the XTR supports a mounting system to integrate the MagTek iDynamo MSR. 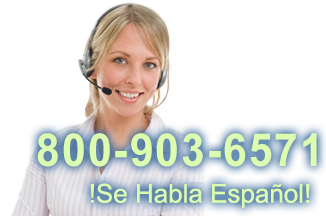 This allows you to take payment through various processing software, including Verifone's PAYware Mobile. Find it faster! 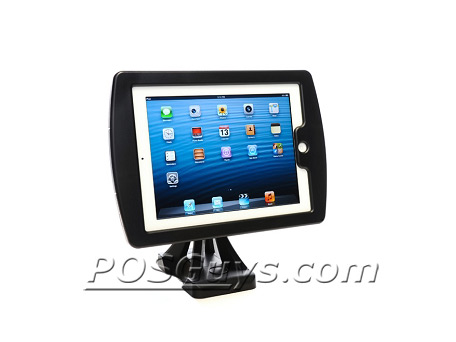 Click here to compare XTR iPad Enclosure models by feature.